Imagine stepping from your private ocean-front Beach Resort accommodations, to be greeted by cloudless skies, sparkling turquoise waters and white sandy beaches of Panglao Bohol, stretching to infinity. 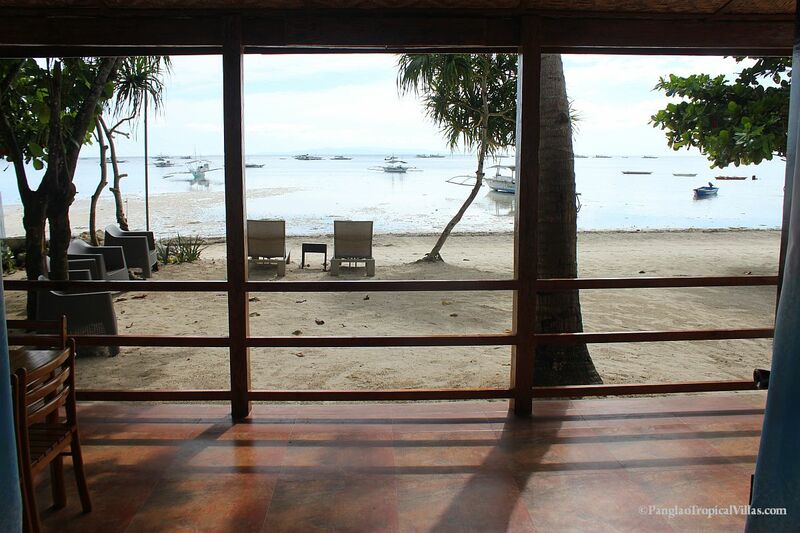 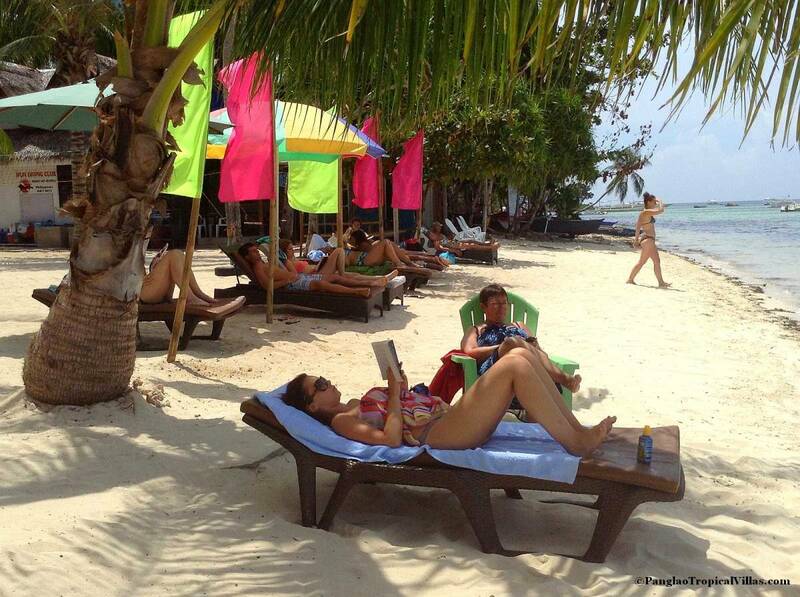 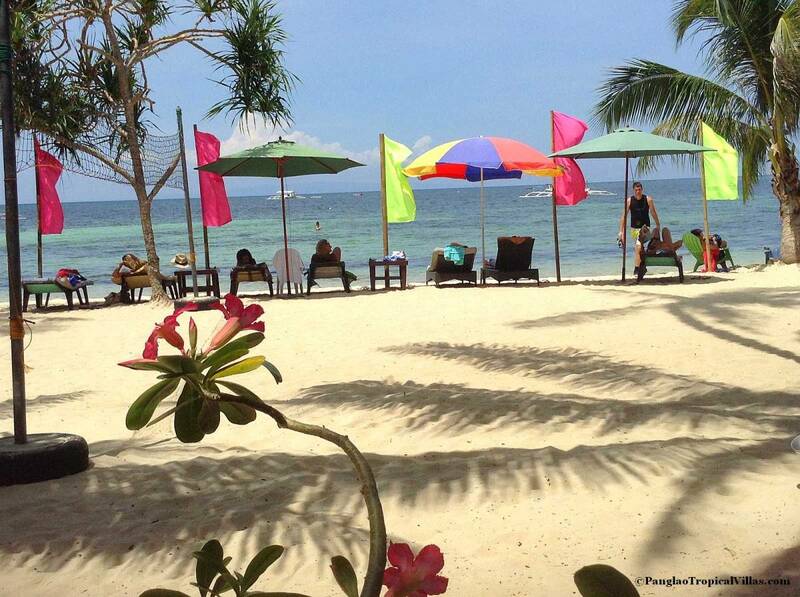 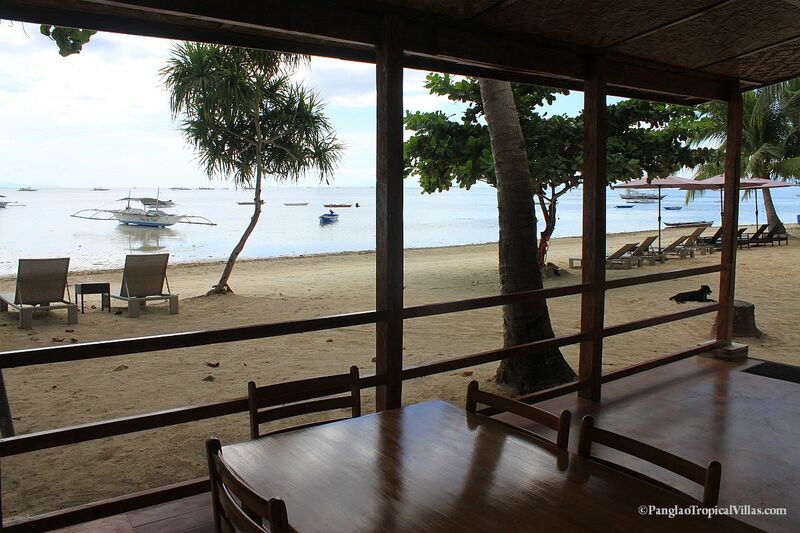 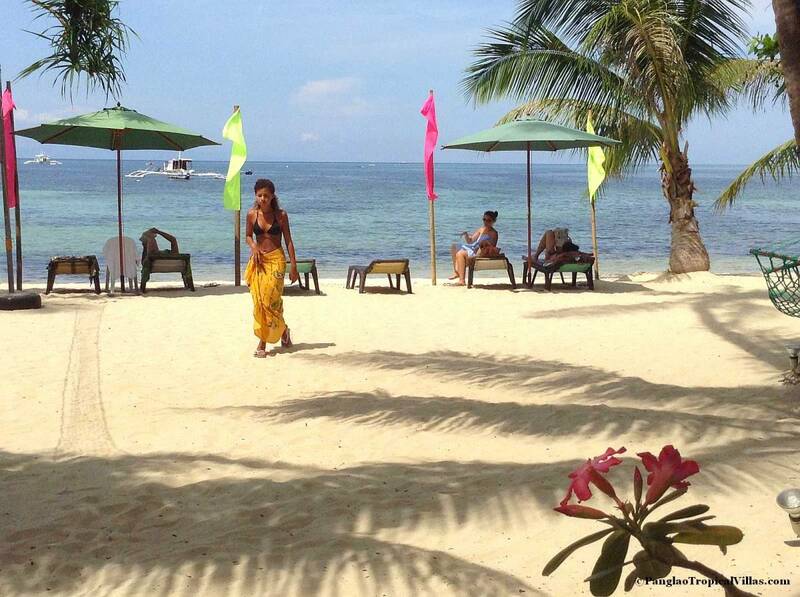 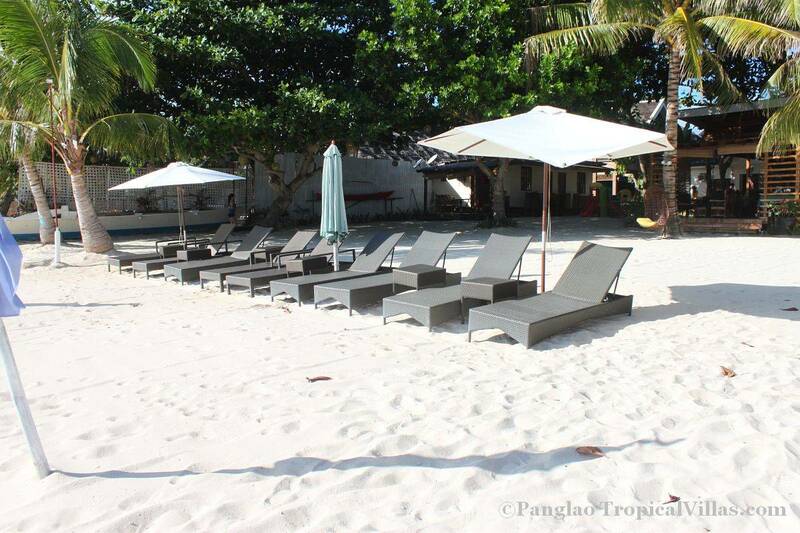 As a guest of Panglao Tropical Villas, this image of paradise becomes your daily reality. 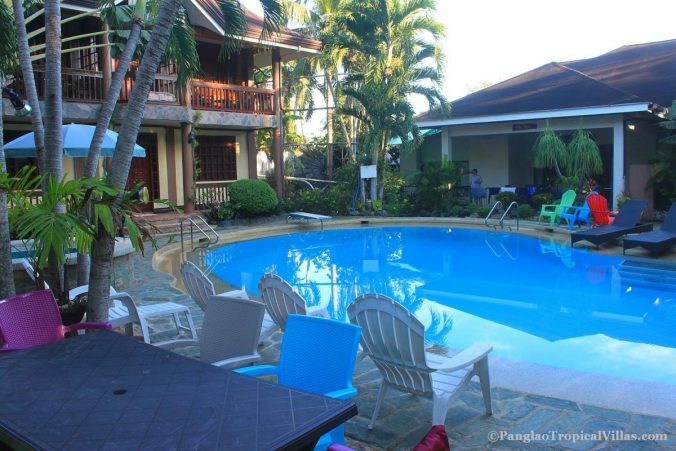 Relax at our pool as you enjoy a great view of the Philippines sunset. 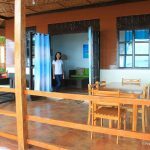 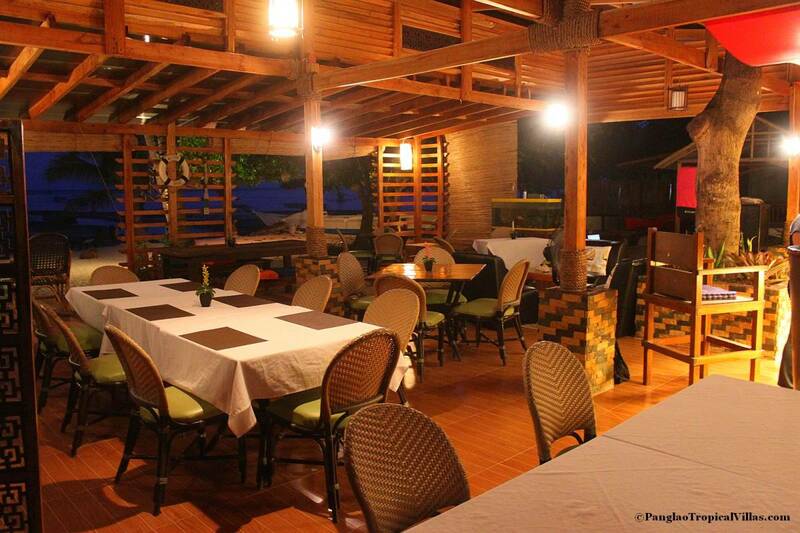 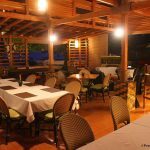 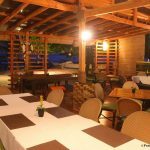 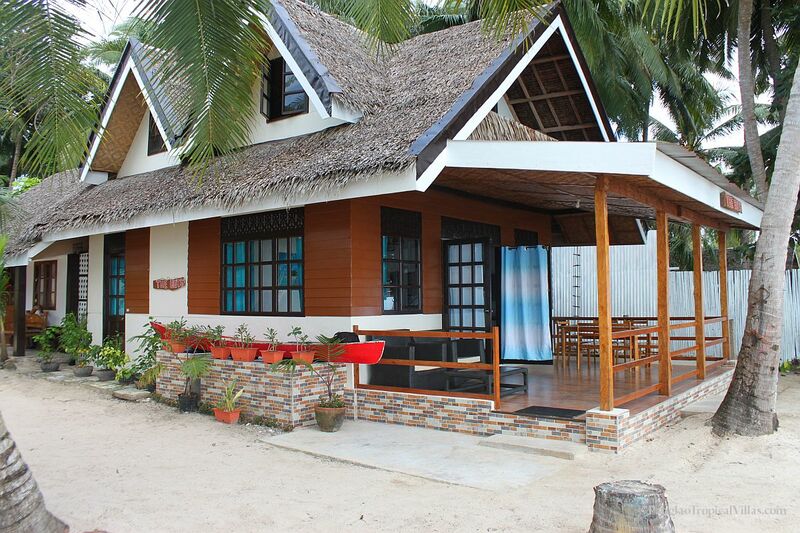 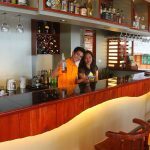 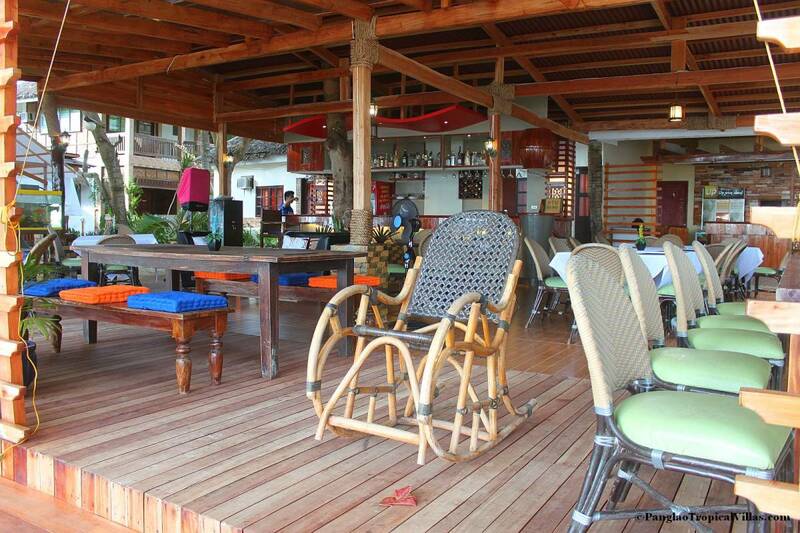 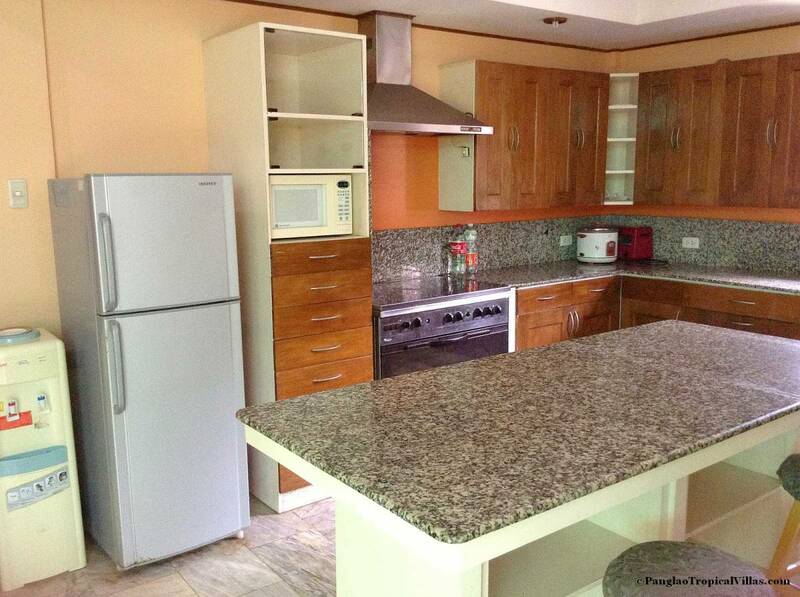 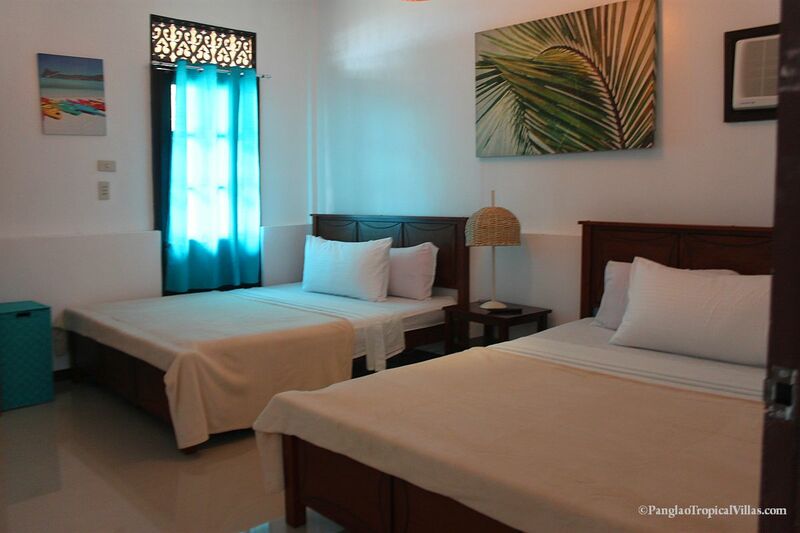 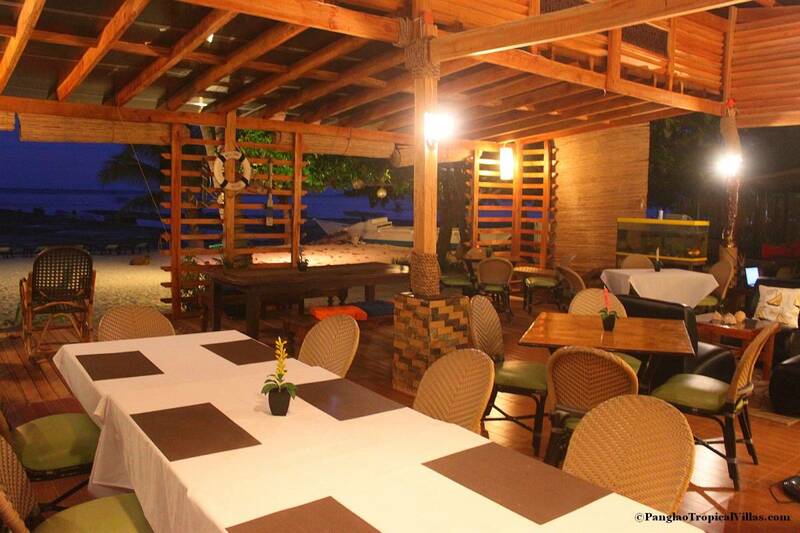 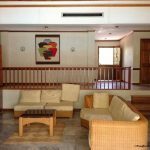 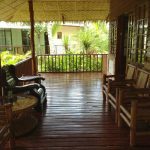 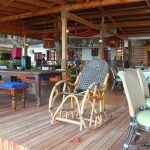 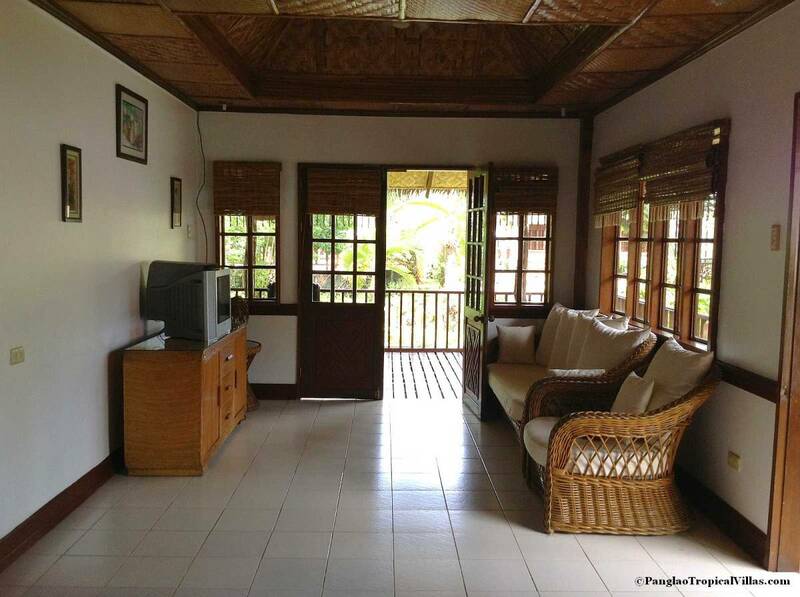 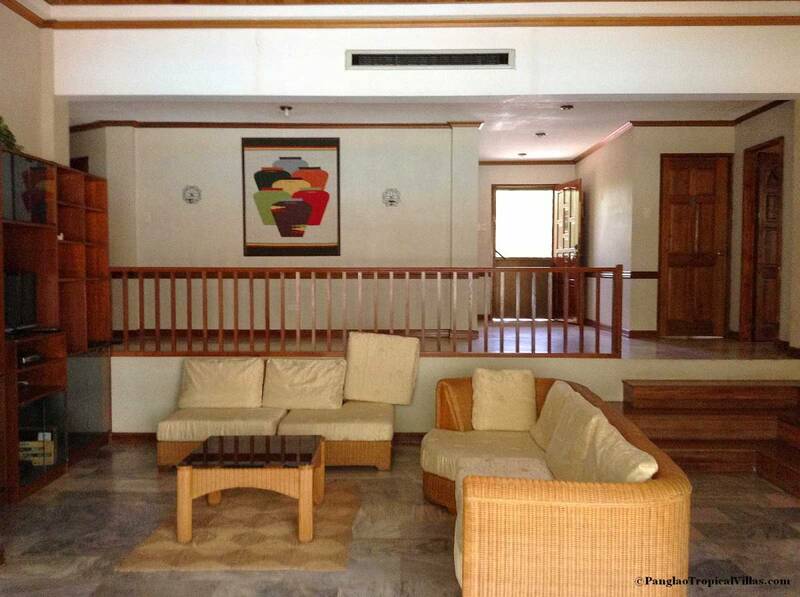 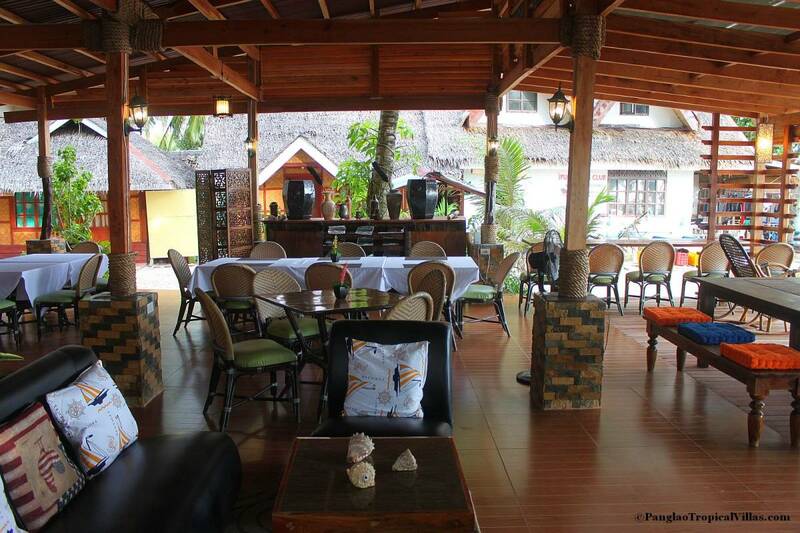 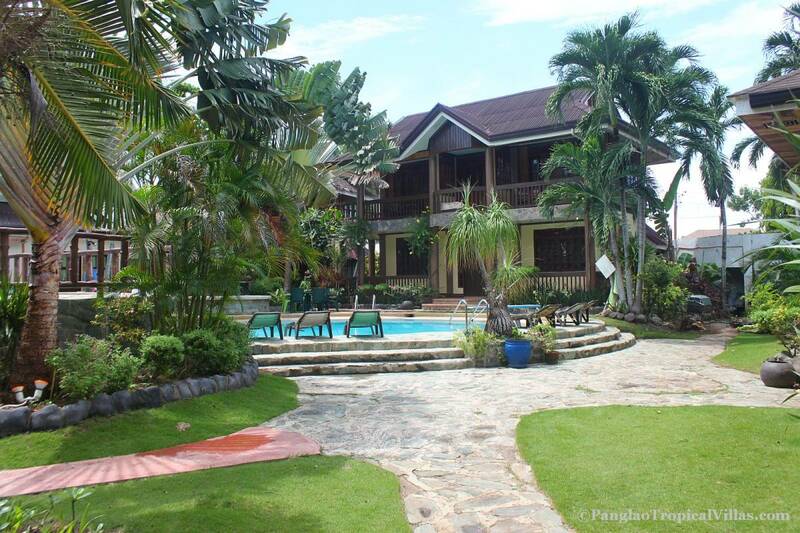 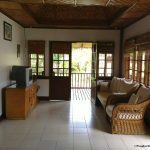 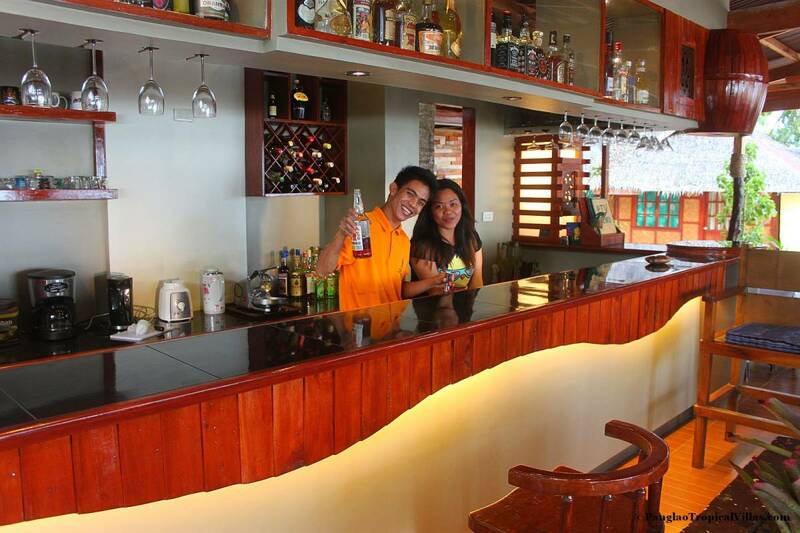 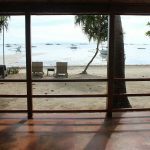 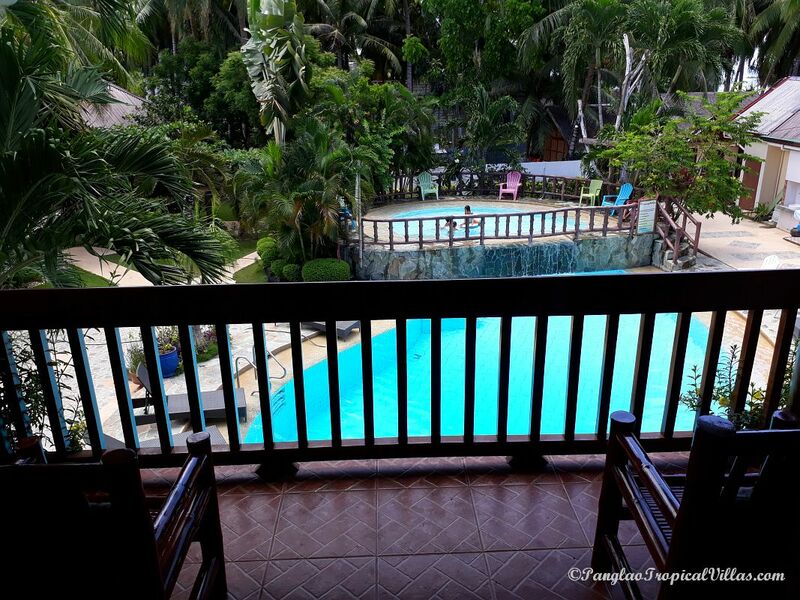 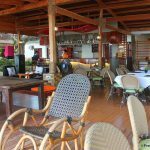 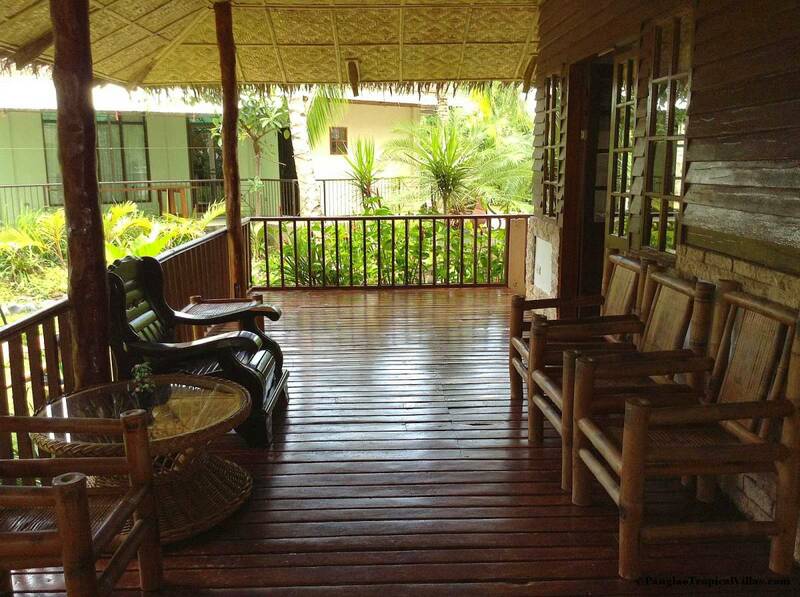 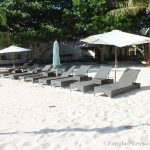 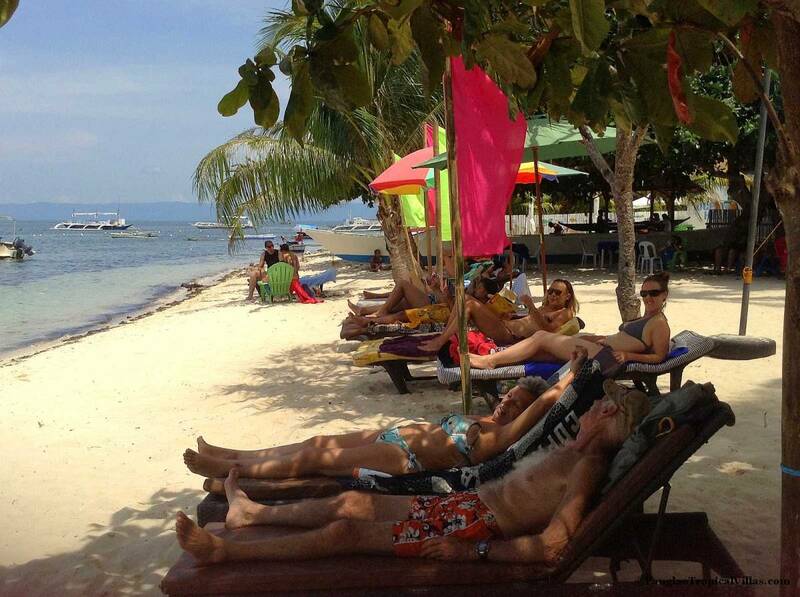 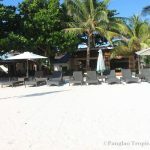 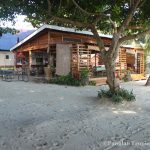 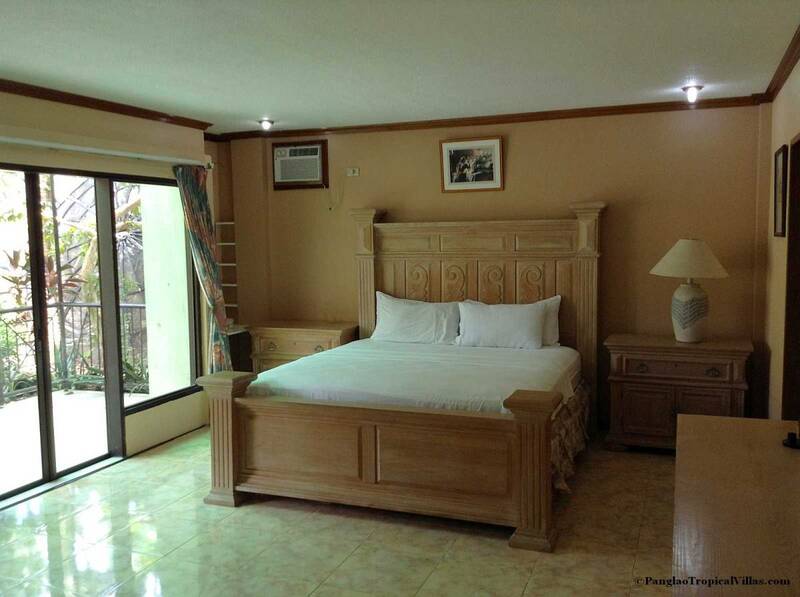 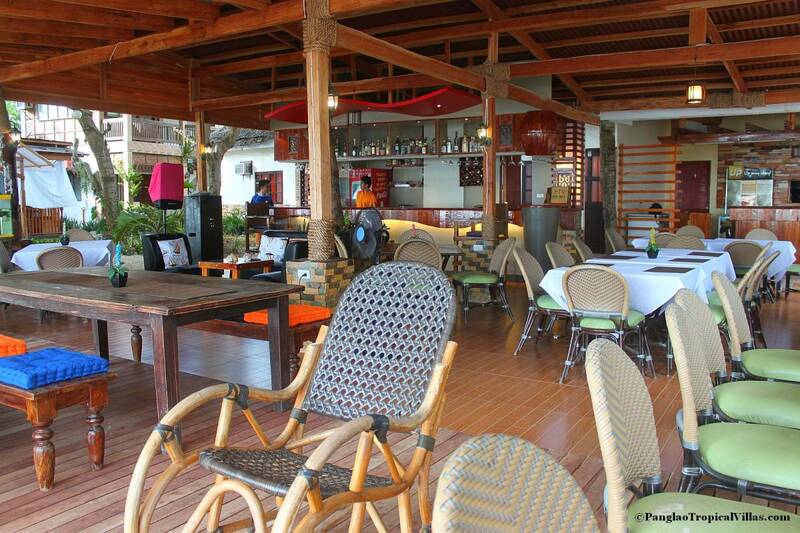 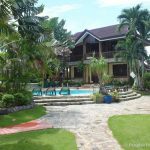 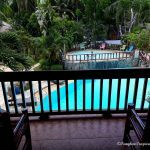 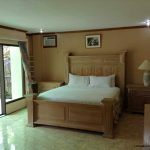 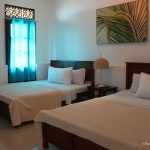 Panglao Tropical Villas is a place where guests can truly feel at home. 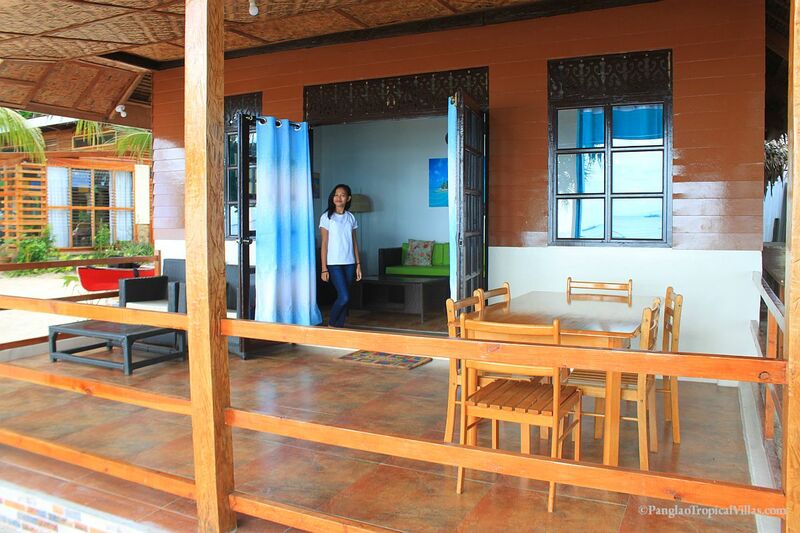 It’s an affordable resort that’s anything but stuffy. 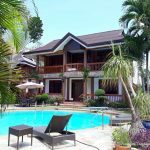 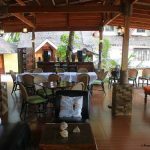 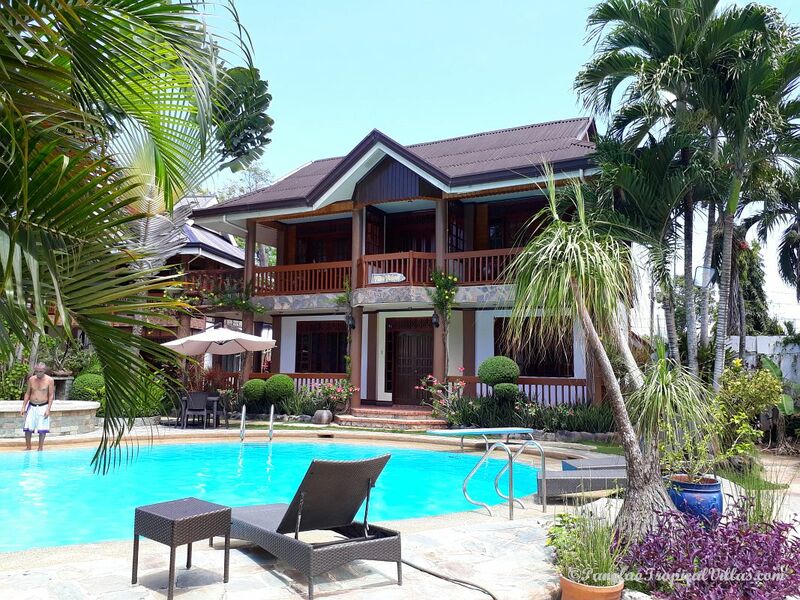 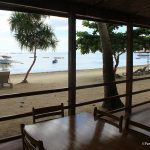 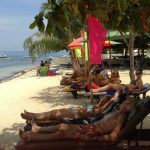 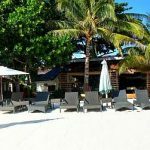 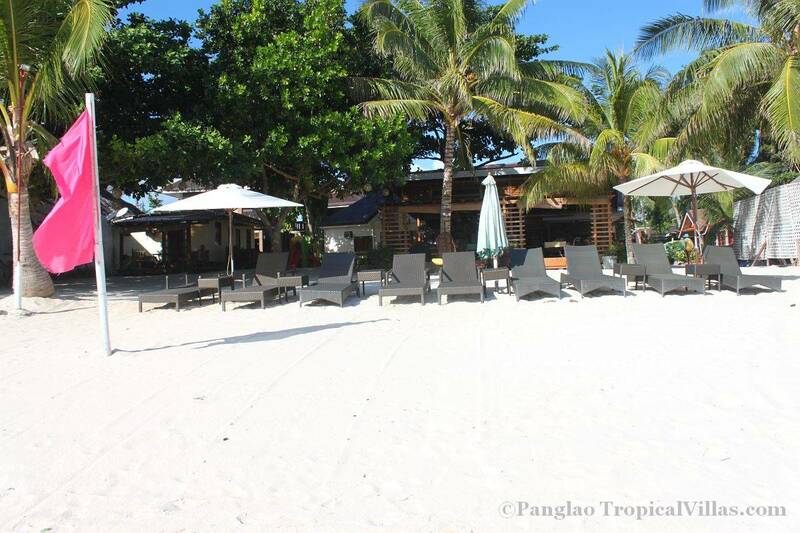 Ideally located near Alona Beach In Panglao Island, Bohol, Philippines, Panglao Tropical Villas Beach Resort & restaurant welcomes guests to an enclave of barefoot elegance nestled along the largest stretch of secluded beachfront in Panglao Island. 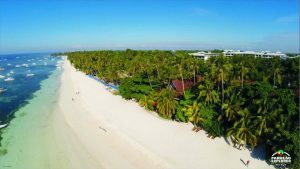 Along with its island-inspired accommodations and oceanfront dining, you will discover an endless variety of resort activities ideal for romantic getaways, family vacations and groups seeking a distinctive Beach setting for meetings, weddings and special events. 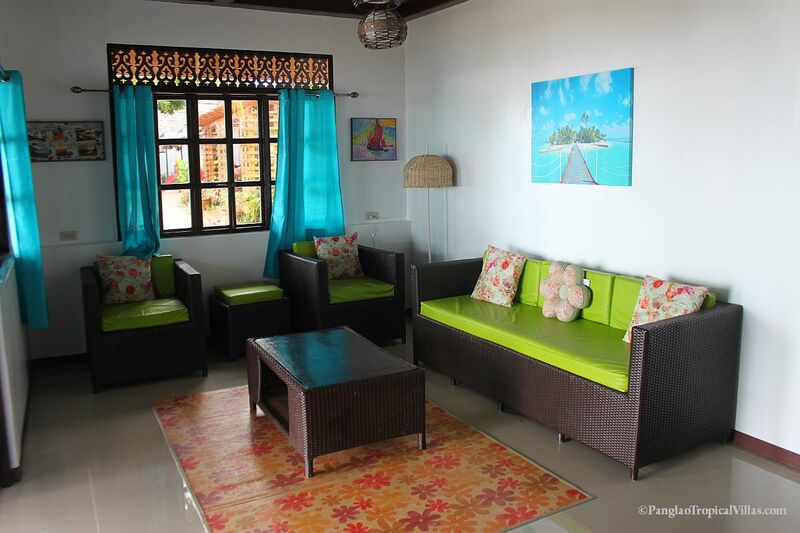 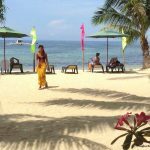 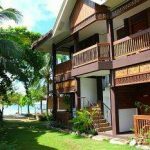 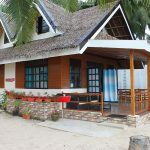 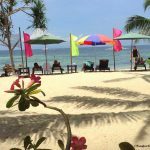 Villas Beach Resort, our friendly staff is ready to personalize your Bohol Beach vacation with the activities and amenities you care about most. 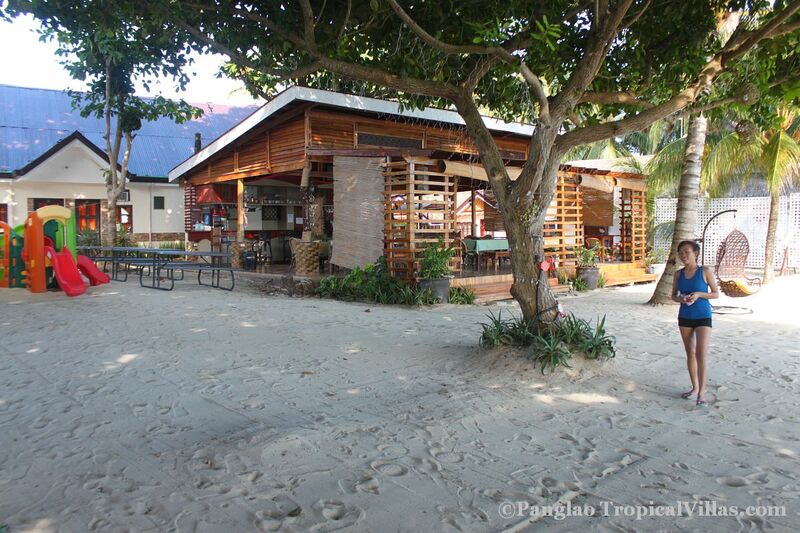 From pampering treatments at our massage area to Snorkeling and Scuba Diving excursions! 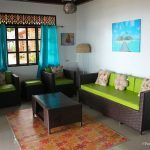 See Sea Turtles up close, we will ensure your stay in Panglao Tropical Villas offers the perfect blend of adventure and relaxation to make your vacation a memorable one.